We are forced to do many things in life. For example doing chores, being nice to people we don’t patricularly like, and following rules. There are some things, however, that we choose to do. That’s the beautiful thing about free reading. You’re completely independent in choice and you’re not forced to read a book you don’t like. It’s very interesting to see what type of book people choose on their own. Also you’re not forced to read a certain amount of pages each night (just as long as you read a book and finish it in a certain amount of time). Makes you wan’t to pick up a book and start reading now, doesn’t it? 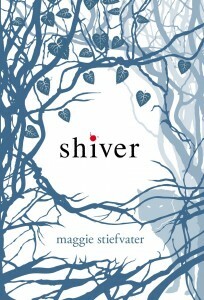 Shiver by Maggie Stiefvater was very thrilling to read and had an excellent ending. 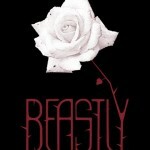 Take out the boy in a romance and replace him with a werewolf and that makes a more interesting plot. 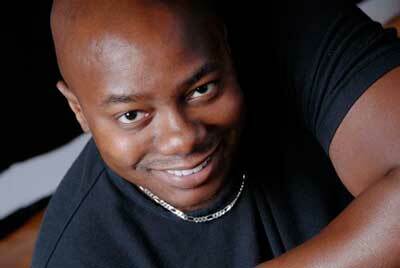 Sam and Grace’s relationship was unsteady, which kept me on edge and reading. 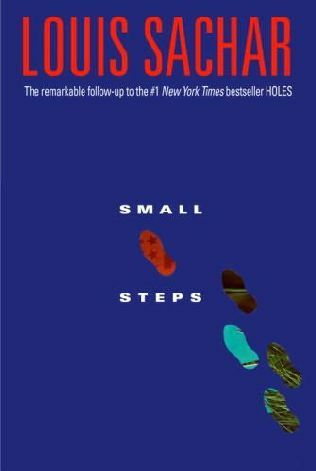 _Rachel F.
Small Steps by Louis Sachar was extremely entertaining to read. I would recommend it to anyone. It was fast-passed, but still easy to follow. I was able to understand most of it the first time I read it. 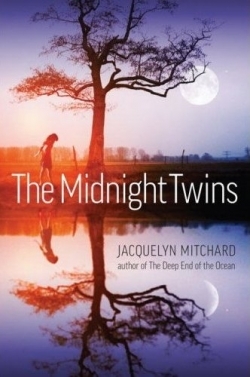 Out of all the books by Louis Sachar, I think this is the best, and any eighth grader would love._Bella G.
The Midnight Twins by Jacquelyn Mitchard was a pretty good book I suppose. It was somewhat confusing because the author kept bringing in new characters without really introducing them. I would recommend this book though to someone who’s trying to find a good read. 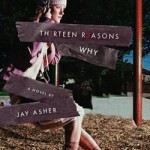 It was interesting_Sara H.
Thirteen Reasons Why by Jay Asher is not what I expected it to be. The beginning and middle parts were a bit boring, but it ended more riveting than I expected. It was a bit confusing at some parts. 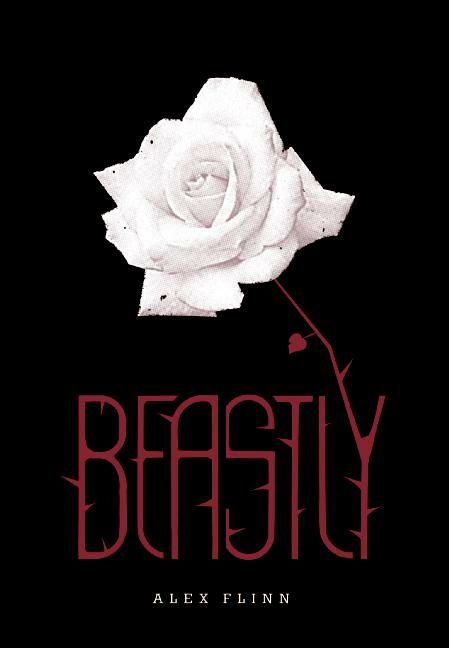 Towards the end it changes a lot, and you can’t put it down_Jackie M.
Beastly by Alex Flinn is dark; defying. 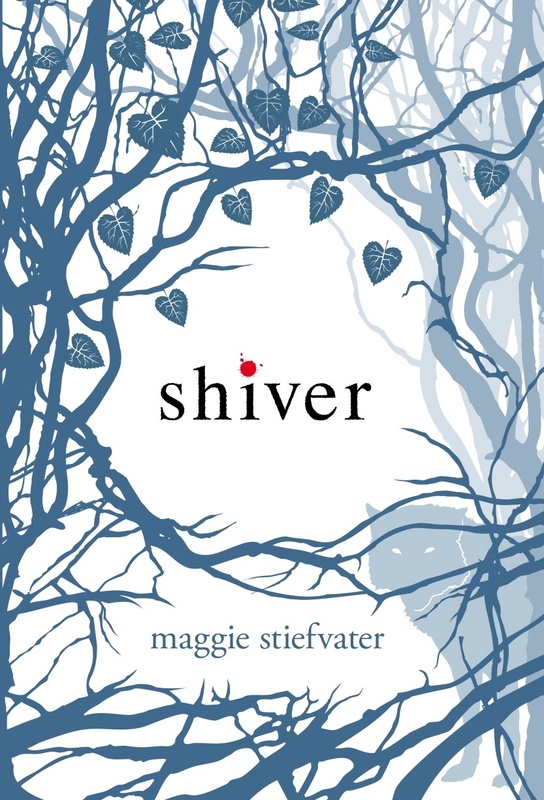 The cover portrayed something deeper than it was, something that I thought would be filled with pain and despair. Boy, was I wrong. It was too cliché, too expected. It’s the same thing that always happens – boy is beautiful. 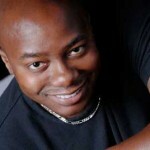 Gets punished. Learns his lesson. Happy ending._Maddie D.